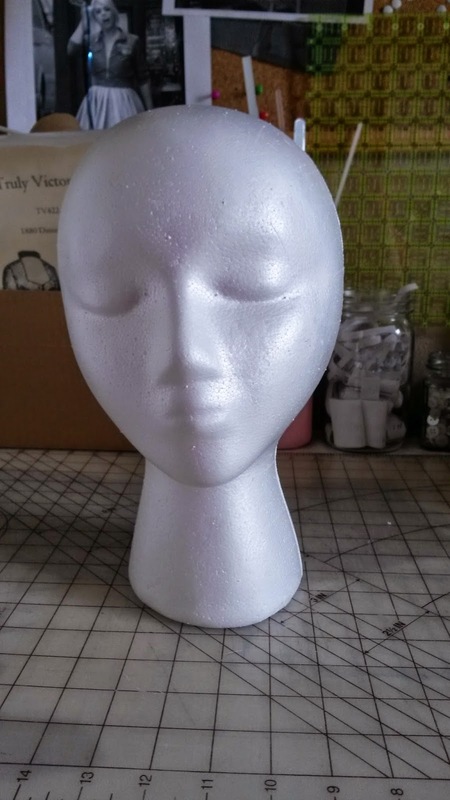 A few weeks ago I attempted to style my wig for my Rose costume, and while it looked alright on my styrofoam wig head, it looked pretty bad once I put it one my head. It was because the wig head was so much smaller than my actual head. 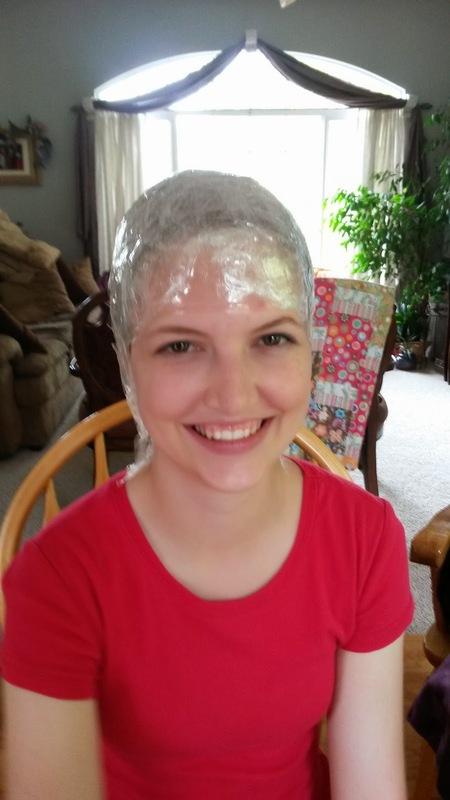 When I had it on you could see the wefts and in area's where it wasn't so thick you could see the brown of my actual hair. 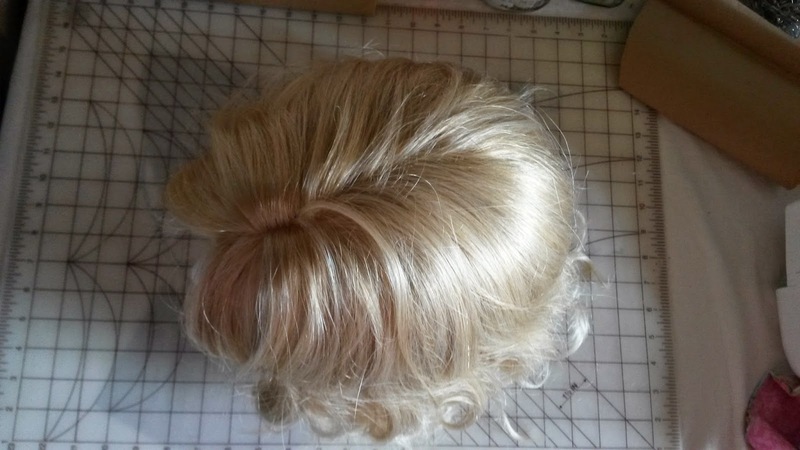 I decided I needed to get a wig head that fit my head so I could style my wigs on it. 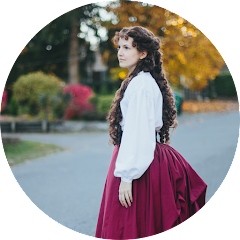 I started watching lot's of video's on YouTube on wigs. 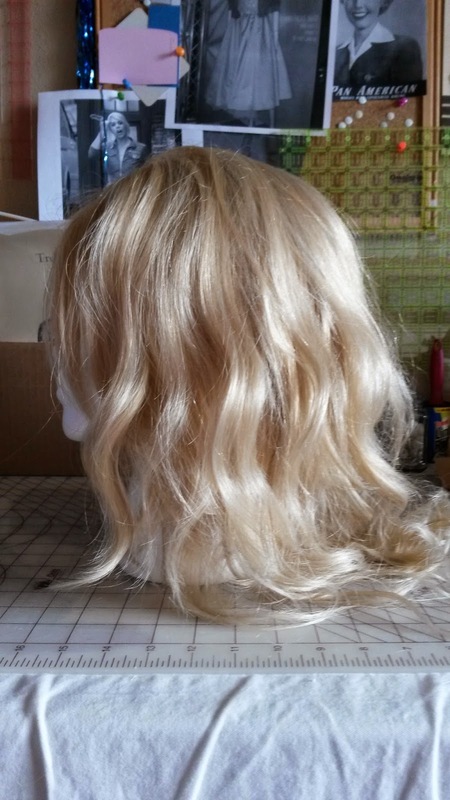 My main focus has been on Broadway wigs, just because they're very high end and look amazing! 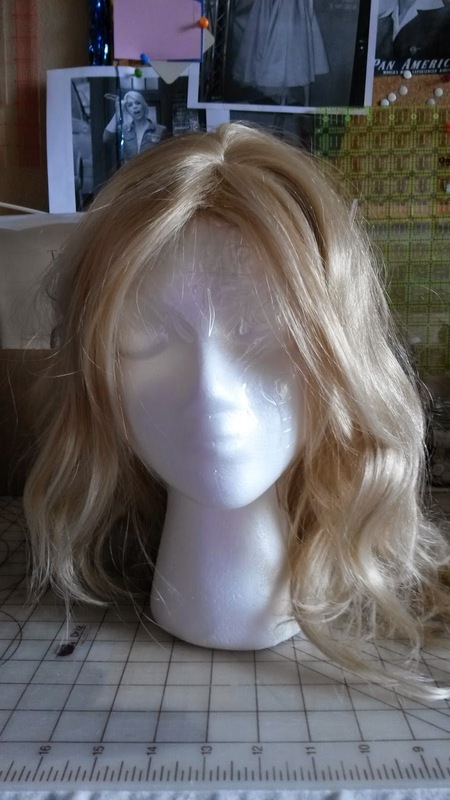 I was surprised by how many video's I've been able to find about Broadway wigs. 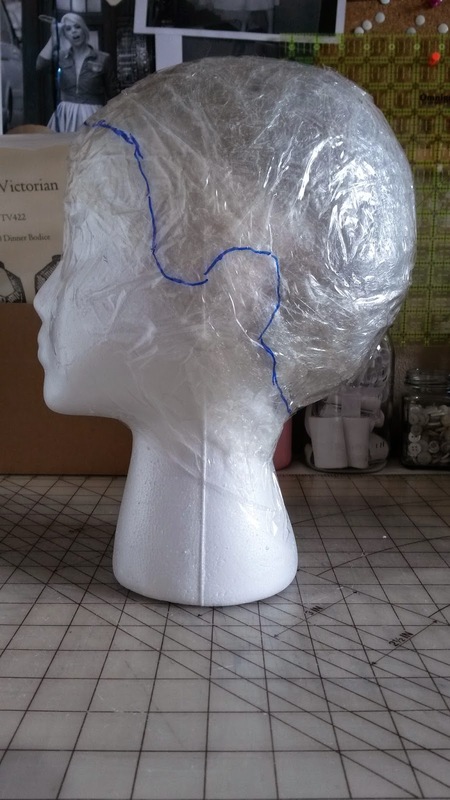 I found a backstage video about the wigs from Wicked, which showed how they make the wigs for the show. You can view the video HERE. 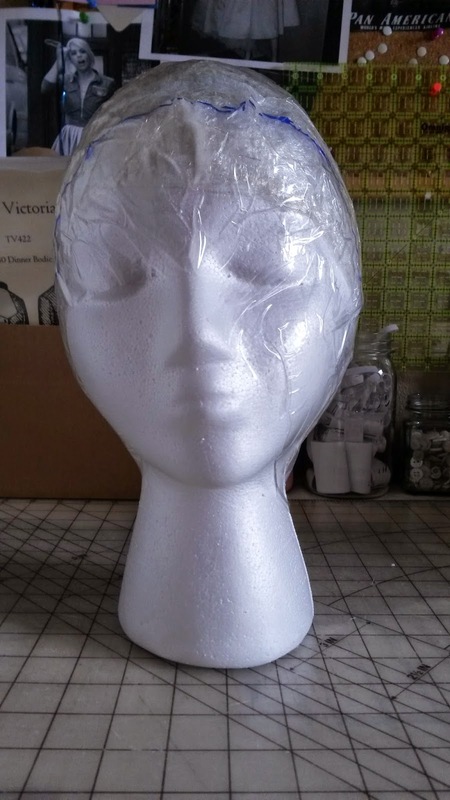 Anyways, I went and used the technique they showed in the video to customize my cheap wig head. 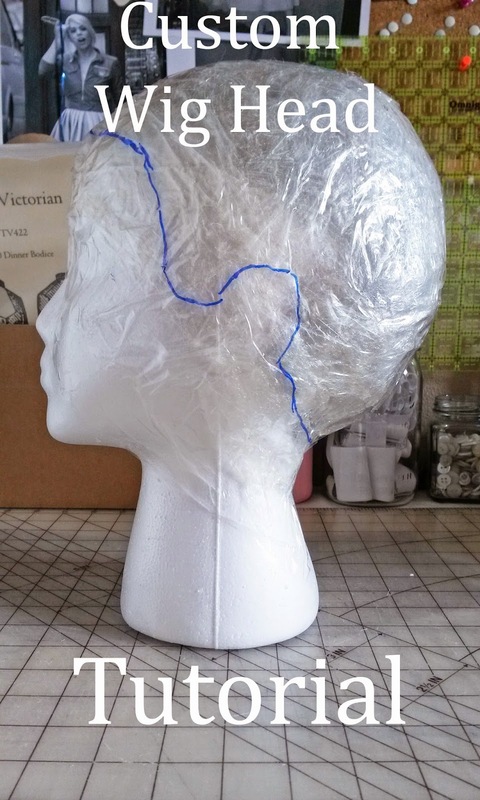 And thus, I present to you, the Custom Wig Head Tutorial! 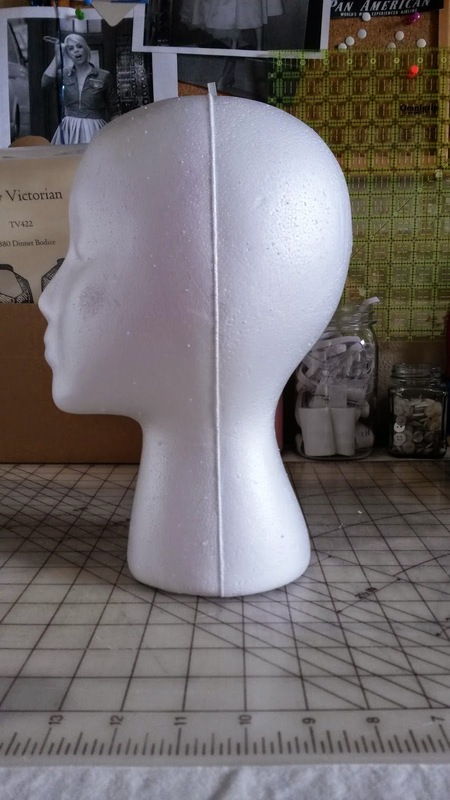 This is my styrofoam head I started out with. 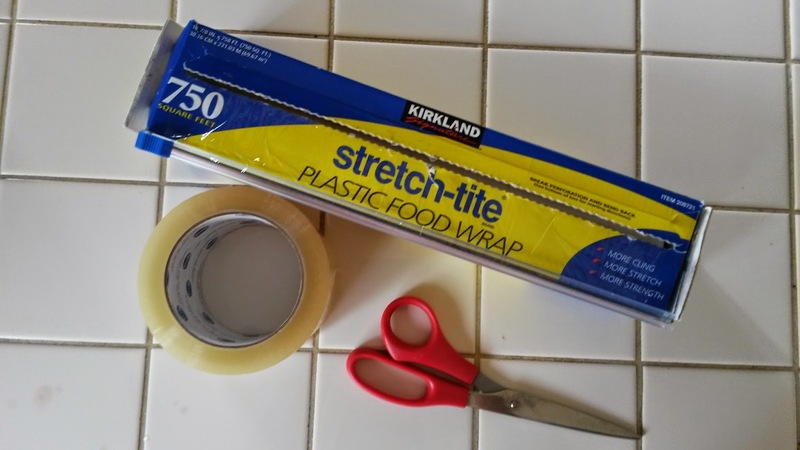 I purchased it at Jo-Ann's for around $5. 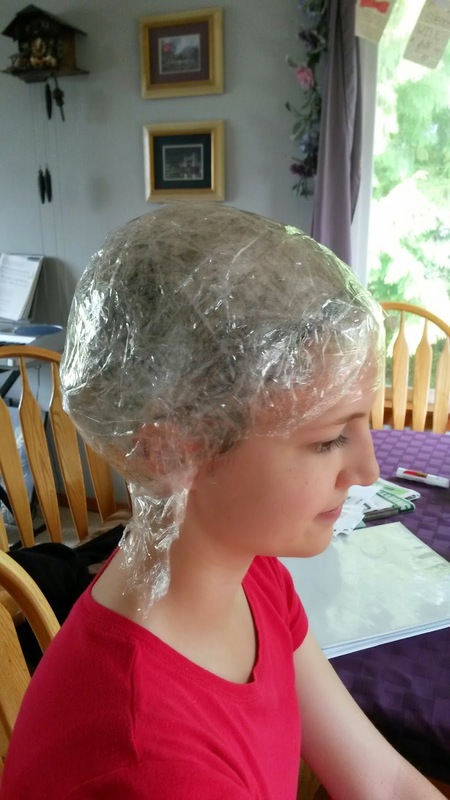 First things first, put your hair up how you wear it when your wig is on. I just put my hair in 2 braids then cross them and pin them to my head. 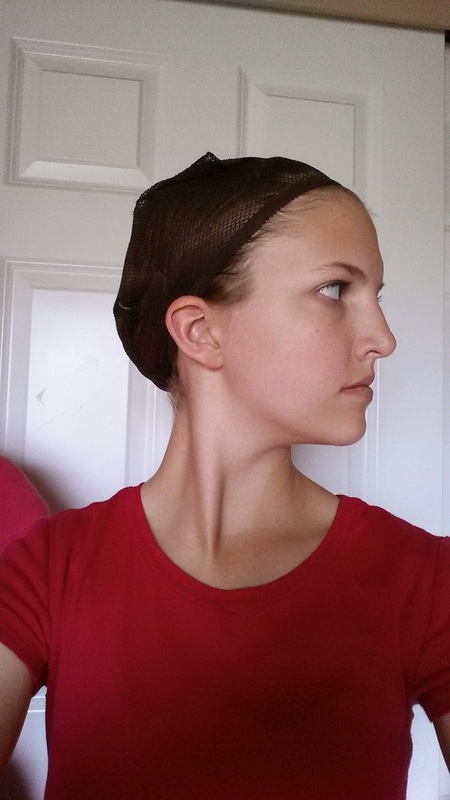 I also like to pin my bangs back flat on top of my head before putting my wig cap on. 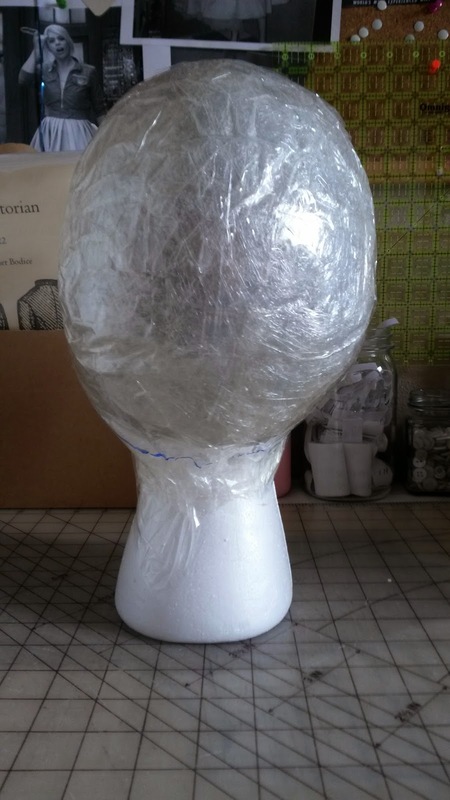 For the next part you're going to need cellophane, packing tape, and scissors (if you need them). 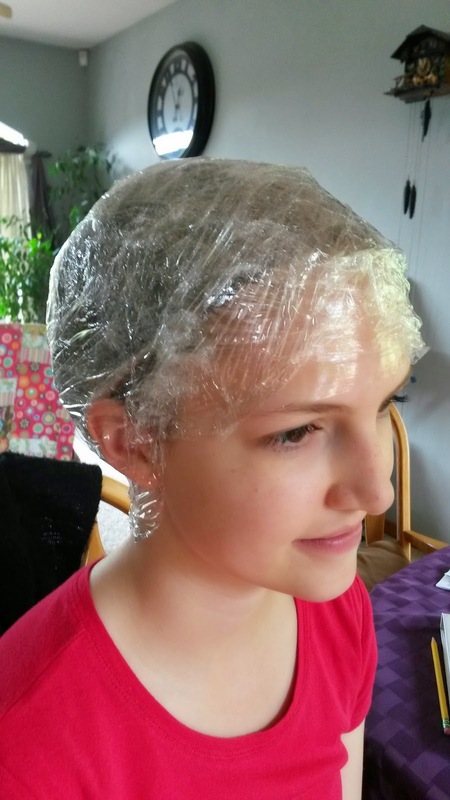 Next I had my mom cover my head with a few layers of cellophane making sure that it went over my hair line a bit. 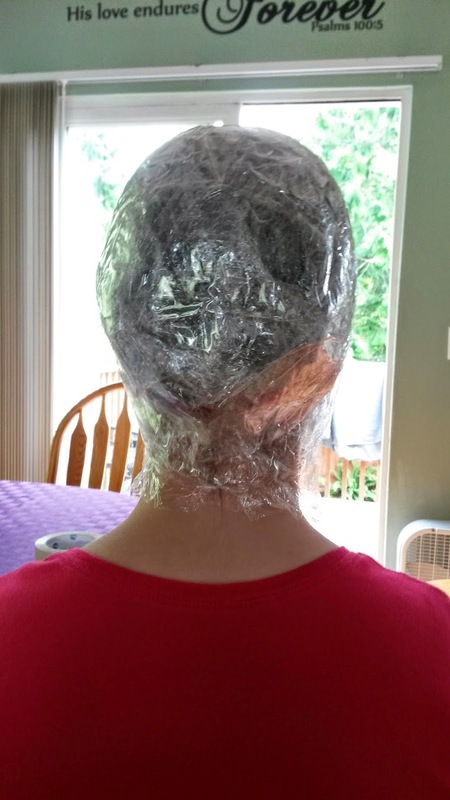 After that she put a few layers of tape over top of the cellophane to get the shape of my head. Then she took a marker and traced my hairline before removing the whole thing from my head. 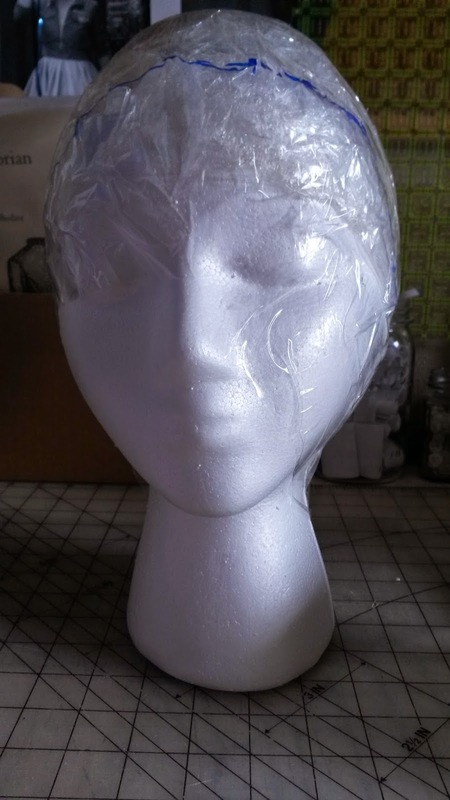 When that was done I placed the casting on my Styrofoam head and taped it on with more packing tape. 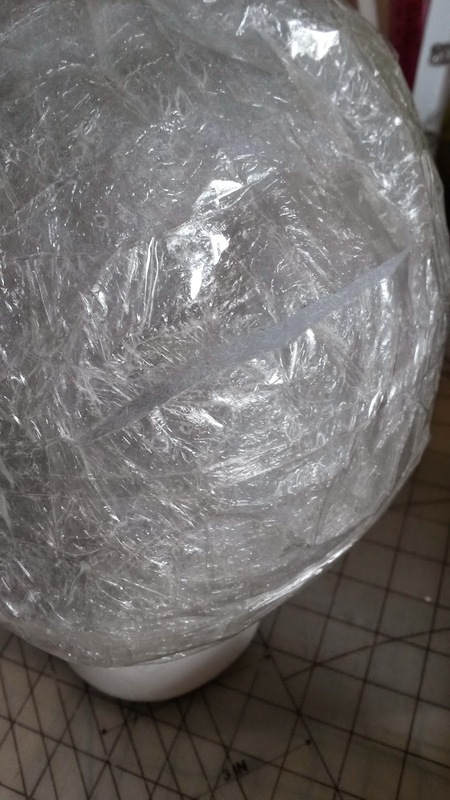 Then I cut a slit in the back and began stuffing it with poly fill. 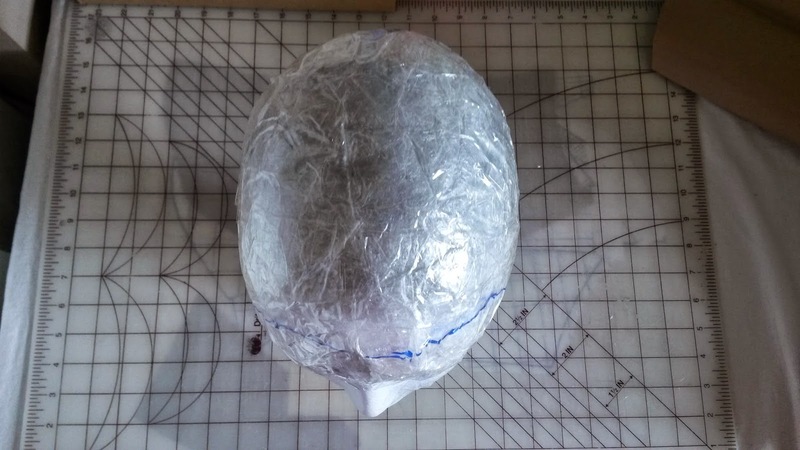 I ended up cutting a few different slits to make sure I stuffed the entire head and tapped them up again when I was done. 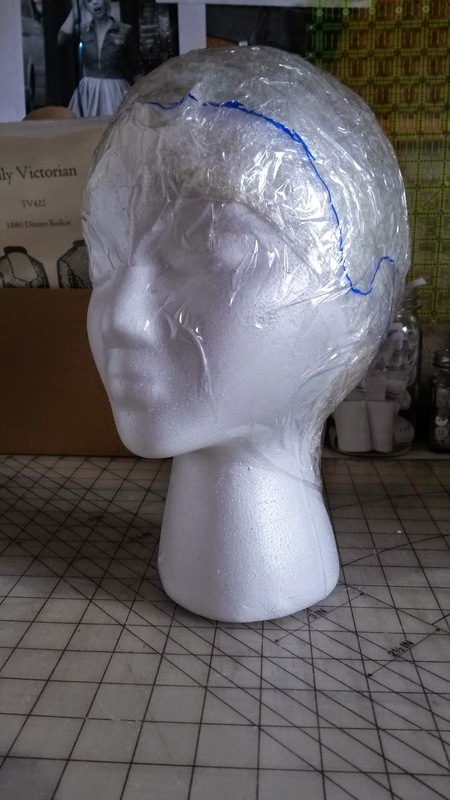 I took a few measurements of my head with the wig cap still on and measured my head as I was stuffing it to make sure the measurements were the same. And that's it! 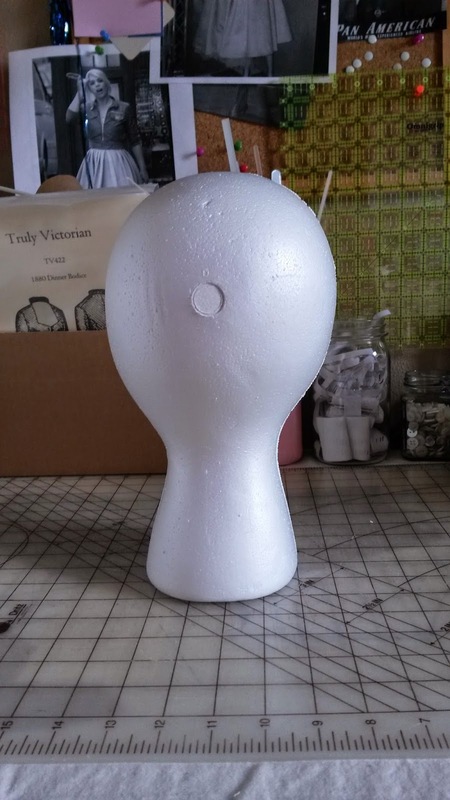 A custom wig head that cost practically nothing! 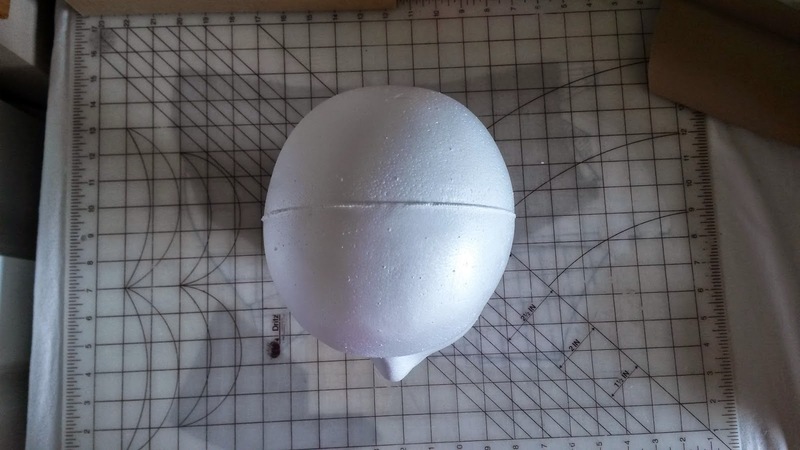 Below is the finished wig head with my wig on it. 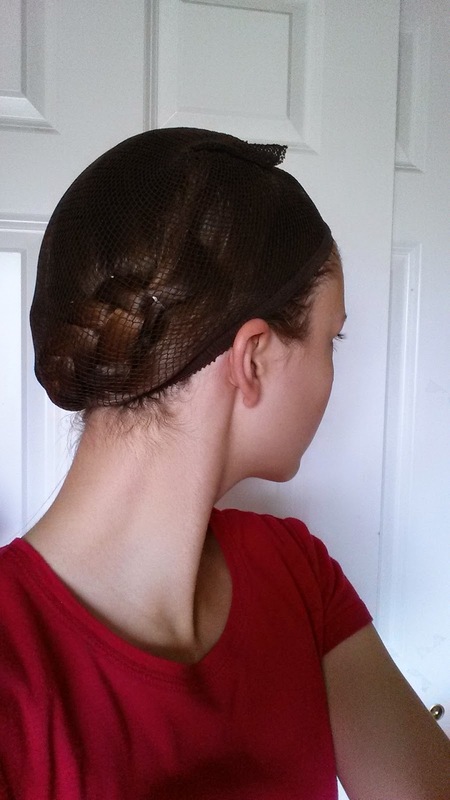 I admire the valuable information about hair you offer in your articles. I will bookmark your blog and I am quite sure they will learn lots of new stuff here than anywhere else!